Recess Intl. just announced a beautiful limited edition release, commemorating the life and general badassery of Danny Severance. These will be available in limited quantities at RecessIntl.com, tomorrow, April 1st, at 8 pm EST. I’ll let his brother Tyler do the talking on this one. 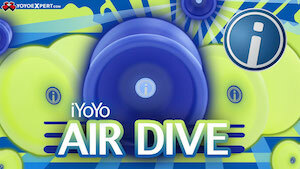 My brother, Danny Severance, was and is one of my biggest inspirations not only in YoYoing but also in life. Anyone who met him would probably say something of a similar effect. 2 years ago he decided to take his own life. As much as it pains me and all of his family/friends and the people he touched, we all know he’s in a better place and wouldn’t want us wallowing in sorrow. So instead, I’ve made some YoYos in his honor. 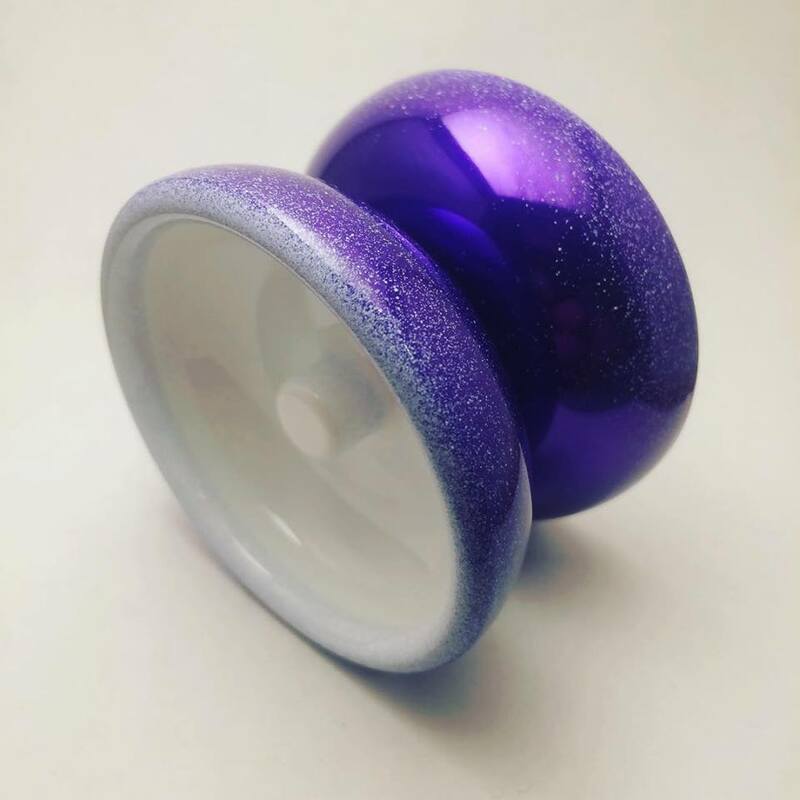 If you ever got to meet Danny or see some video of him throwing earlier on, you would know how partial he was to a Purple Freehand Zero with plain white caps. A clean look inspired by Seth Peterson and so many of his idols who threw Freehands before him. This is an original Anti-Yo YWET powder coated in his favorite color way. 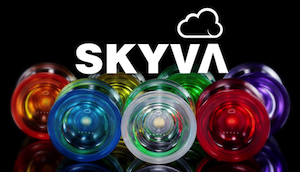 As you may know these YoYos weren’t sold to the public due to a bearing seat machining error. 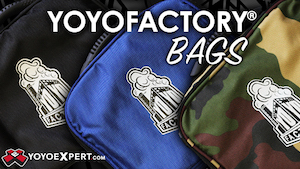 This is fixed with a simple shim to adjust the gap of you YoYo, and all pieces are hand tested to perfection before shipping. Shims will be glued into place. They’ll be funding a team who will be walking the “Out of the Darkness” overnight fundraiser, with all proceeds being used in the fight for suicide prevention. 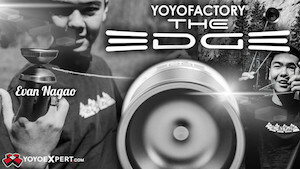 YoYos will be released on Friday April 1st (8 PM EST), and be shipped in mid April after powder coating is completed. Price will be $70.